Ferric chloride, also known as Iron (III) chloride, is used in brown patinas (copper, brass, bronze) as well as treatment of sewage, water purification, as an etching agent for engraving and photography, printed circuitry, a mordant in dyeing and printing textiles, oxidizing agent, and a clinical reagent. Ferric Chloride is mainly used for water treatment agent, printing plate, electronic circuits board of mordants, metallurgy industry of chlorinated agent, dyestuff industry of antioxidants and mordant, organic synthesis industrial catalysts and antioxidant, chlorinated agent, is to produce other physico-chemical process, pigment of materials and used in mining mineral. 1. Ferric chloride has good flocculation effect,can be used in the activated sludge dehydration. 2. Ferric chloride can generate discrete and close-grained floc and sedimentate quickly, it also have good sedimentation effect in low temperature water. 3. Ferric chloride has low solubility, adapts a wide applicable PH range. Used as filter aid can greatly improve the effect of turbidity removal. 4. 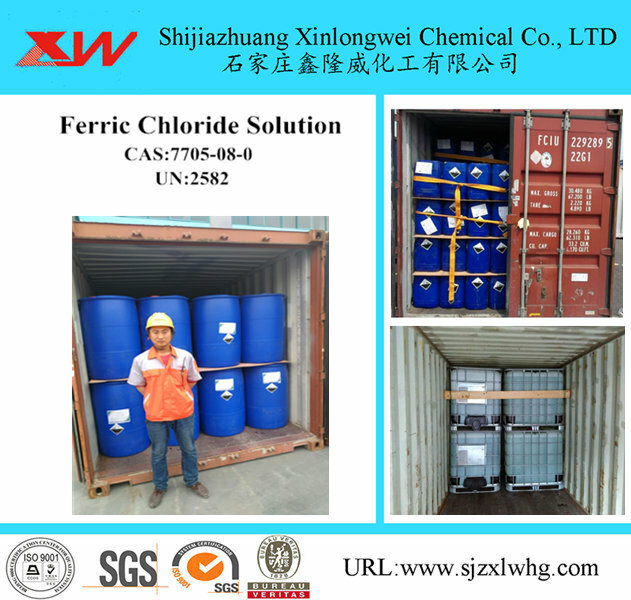 Ferric chloride is an important kind of water treatment agent and have remarkable effect when used in waste water of high turbidity. Looking for ideal Ferric Chloride Usage Manufacturer & supplier ? We have a wide selection at great prices to help you get creative. 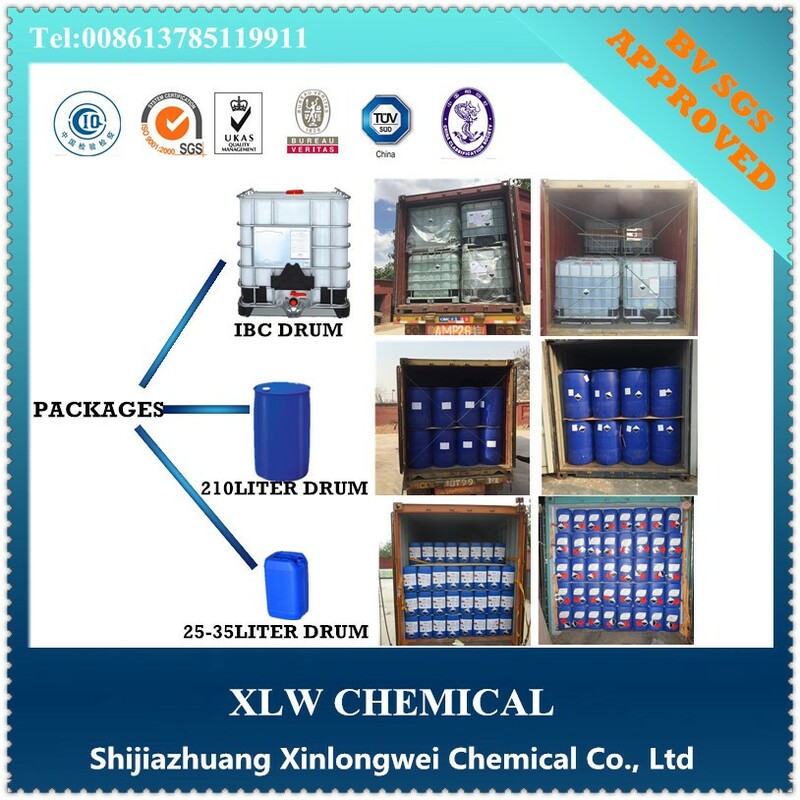 All the Ferric Chloride 40% are quality guaranteed. 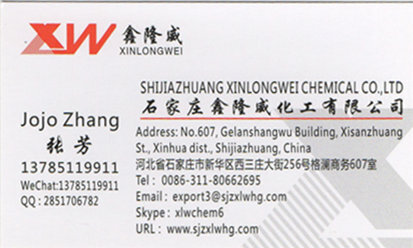 We are China Origin Factory of Ferric Chloride Specification. If you have any question, please feel free to contact us.